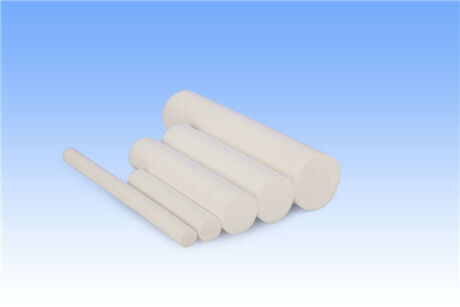 PTFE Rod is made from PTFE resin by extruding or by molding. Diameter from 4mm to 120mm is made by extruding method. The diameter over 120mm are manufactured by molding method.